This weekend’s Northwest Conference matchup between PDX FC and Kitsap Pumas is a big one. It’s so special because two great organizations and soccer communities will face off in the NPSL National Game of the Week with a lot on the line. For PDX FC head coach Luke Babson, this game is a must-win. Kitsap Pumas head coach Liviu Bird is eagerly looking forward to the match. And they get the job done through a team-first philosophy according to Bird. Kitsap Pumas are an organization with a tremendous history of excellence. 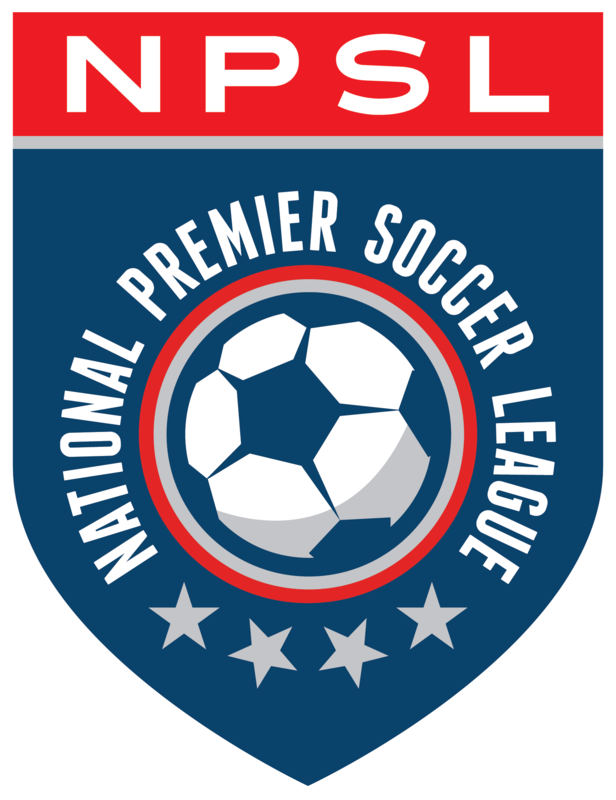 Kitsap won a PDL national championship in 2011 and advanced to that league’s national final again in 2014. In 2016, the club advanced to the Fourth Round of the Lamar Hunt U.S. Open Cup, becoming the farthest-advancing club from the Open Division after defeating the Sacramento Republic of the USL and facing Seattle Sounders FC in a Puget Sound derby in the subsequent round. PDX FC are a thriving organization in the soccer hotbed of the Greater Portland area. They joined the NPSL in 2017 and have left their mark through success on and off the field. PDX is led on the pitch by a dynamic quartet of goalkeeper Kienan Weekes, center back Brennan Weber, holding midfielder Blake Leonetti, and attacking midfielder Ryo Asai. Weekes and Weber are talented University of Portland players, while Leonetti hails from Utah Valley University. On the pitch, fans and supporters will be treated to some incredibly attractive and entertaining soccer. “We want to keep the ball, create scoring chances, and control games through our possession and pressure,” Bird continued. Babson shared his team’s philosophies with regards to style of play and their approach to the game. And off the field PDX FC is extremely active in their community. Bird pointed out that the Pumas stay active in the Kitsap County community through a series of appearances at schools, camps, and clinics every summer. PDX has an overall record of 2-4-2 with a 1-3-2 record in league play, while Kitsap has earned a 3-2-2 record. Both are in the midst of a push for a spot in the playoffs. Bird agreed that the conference is extremely competitive and poses a challenging environment for all teams. No one in the NPSL will be overlooking this National Game of the Week since it will have a tremendous impact on the battle for the Northwest Conference.